Add blocks for friends, games, and more to personalize your home screen with content that matters to you. Switching between tabs is faster than ever. 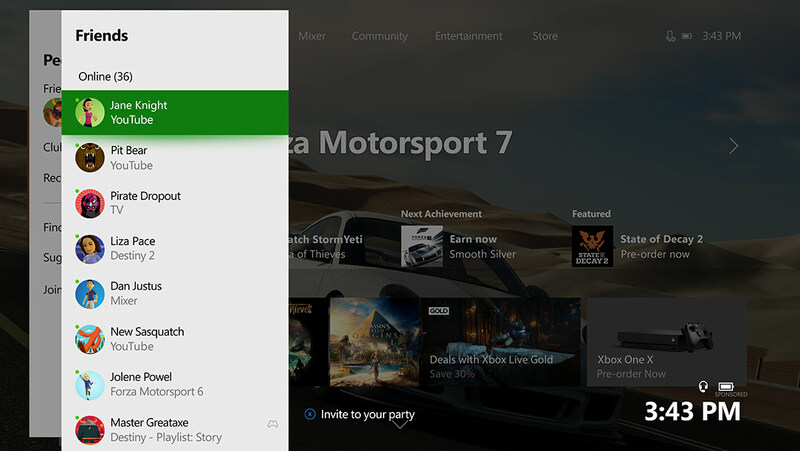 There are tabs for Achievements, Multiplayer, People, Communication, Broadcast & Capture, and System. New flyouts allow a deeper level of Guide detail than ever before. 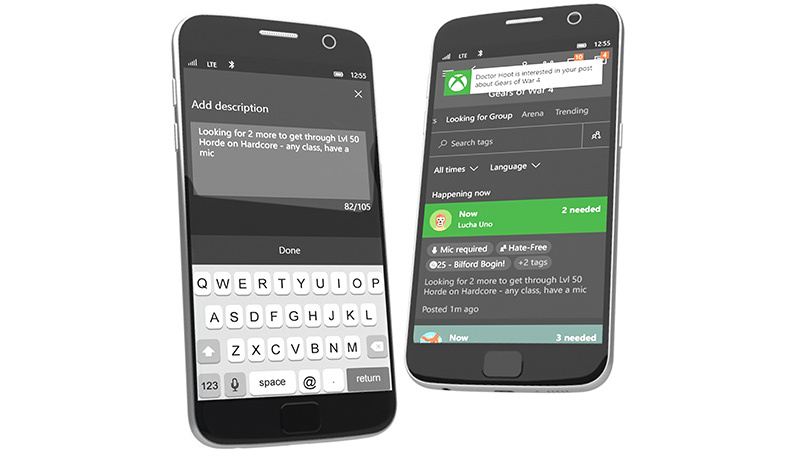 With Looking for Group on Xbox Live, you can search for gamers with similar gaming objectives, playstyles, and preferences across Xbox One and Windows 10 PC games. 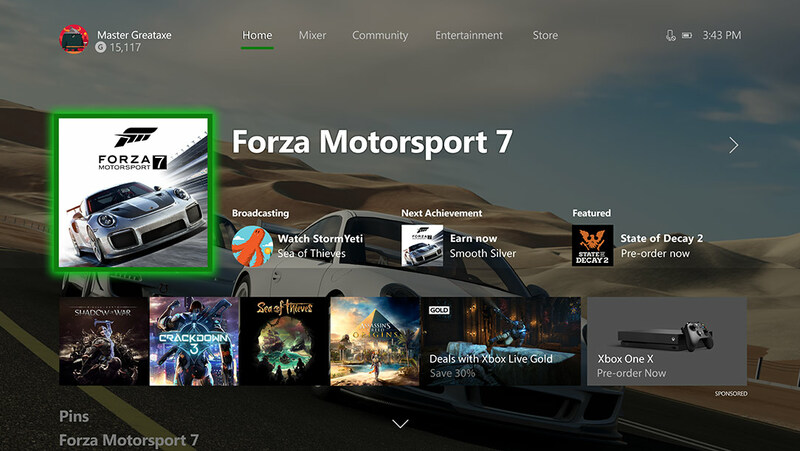 Create your own gaming communities with Clubs on Xbox Live. 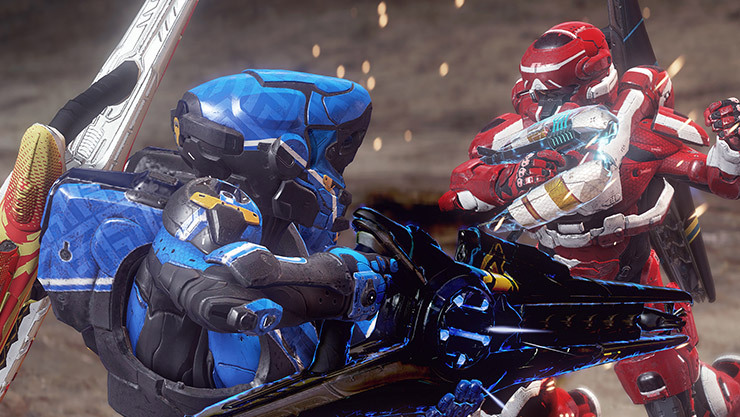 With dedicated groups organized around similar interests, playstyles, and objectives, it’s easier than ever to stay connected with like-minded gamers. 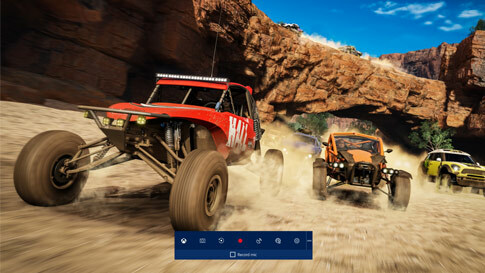 Now top PC games will start showing up on Xbox Live. 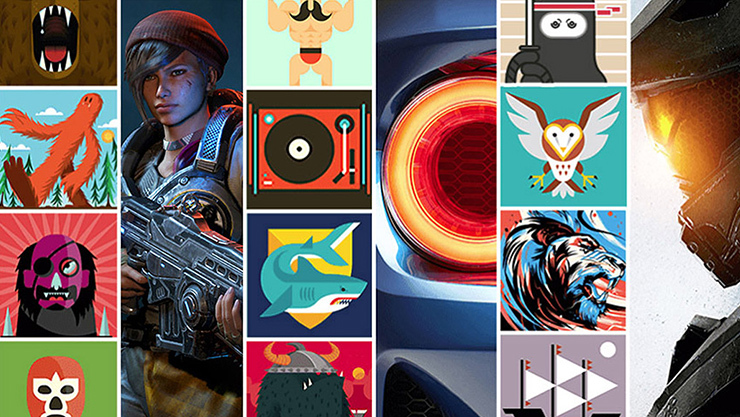 See what your friends are playing, share and watch game clips, and access Game Hubs for your favorite titles. 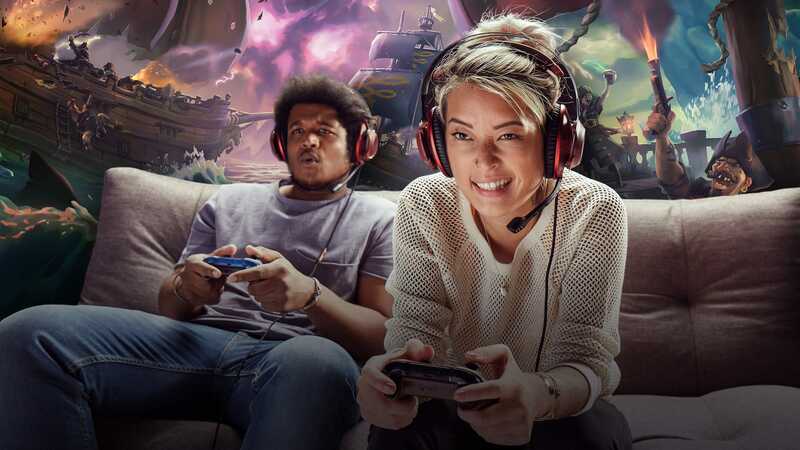 Stay connected with your friends and gaming community everywhere you go across Xbox One and Windows 10 PCs, tablets, and phones. 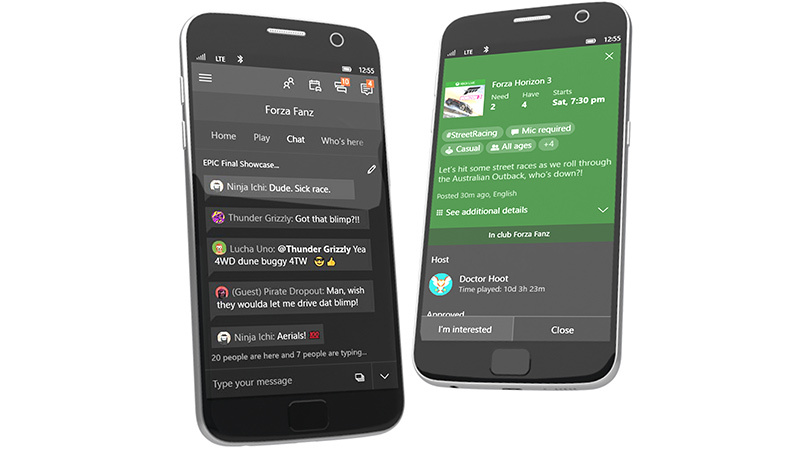 See what your friends are playing, view your achievements, get notifications, send messages, share game clips, and much more. 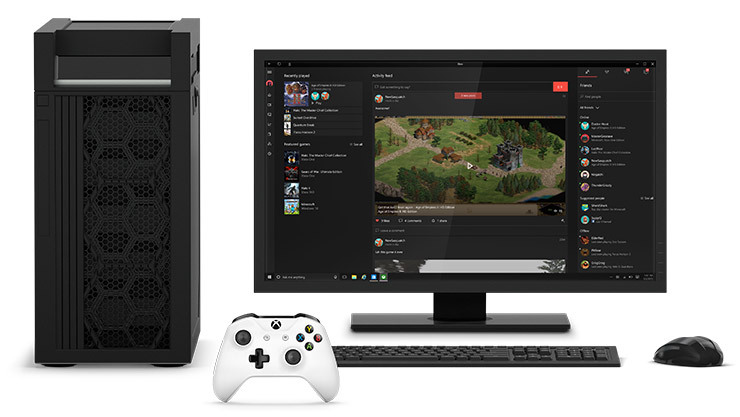 You can even party chat with gamers across Xbox One and Windows 10 PCs. 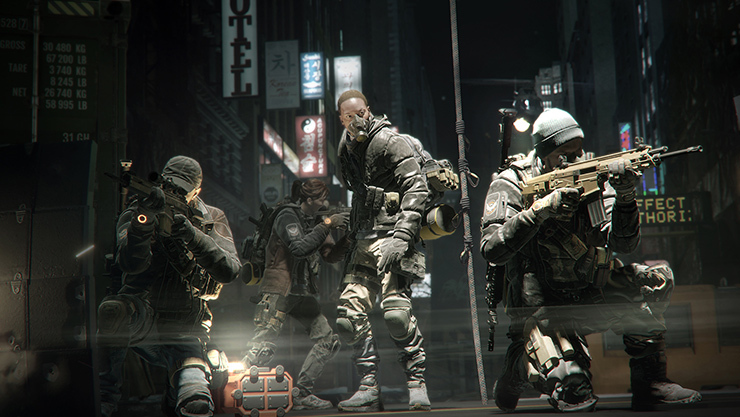 Enjoy the freedom to play your favorite games in more places than ever. 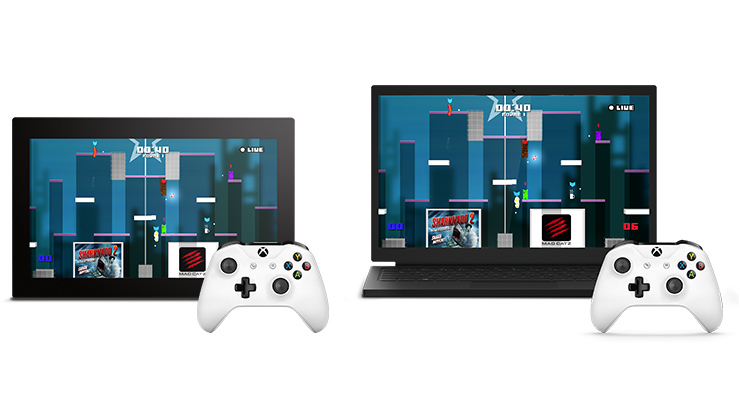 Easily access your games, friends, and community across Xbox One, Windows 10 PC, tablet, and phone. Wherever you go, your games and achievements go with you. 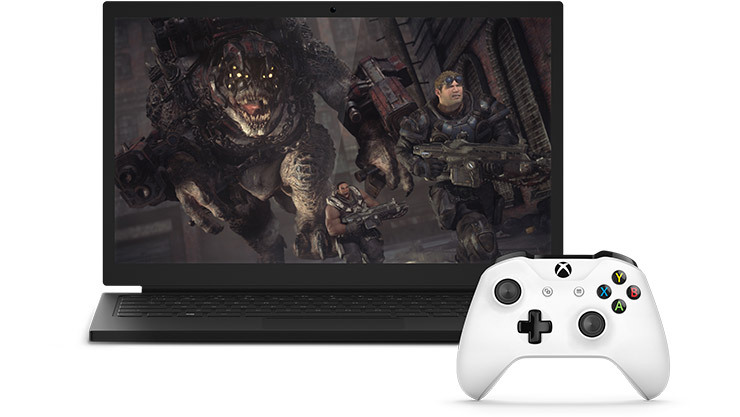 And when you stream your Xbox One games to your Windows 10 PC, you can continue to play with your friends and record your best game moments. 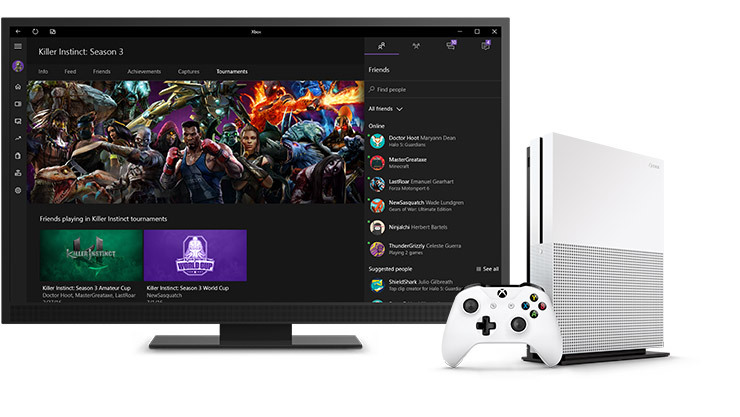 Earn Achievements and add to your Gamerscore across Xbox One, Windows 10 PC, tablet, and phone. Take screenshots and capture your best gaming moments with built-in Game DVR. Use the footage to create amazing videos, add commentary, and share them with your friends. 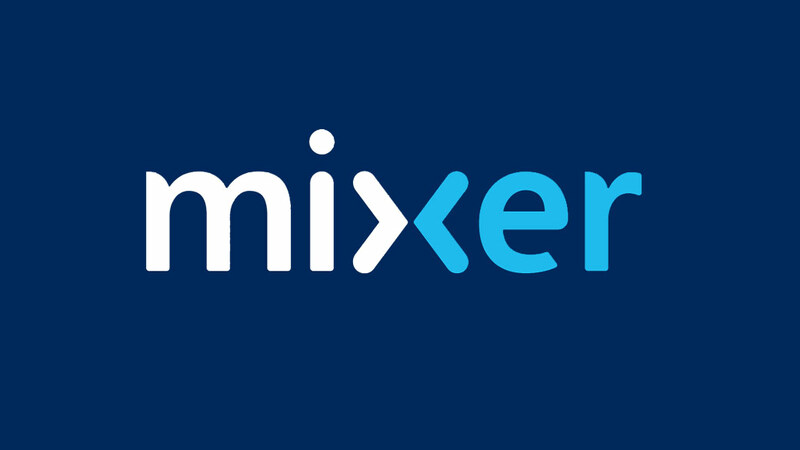 You can also broadcast gameplay live from your Xbox One via Mixer for the world to see. Create your own identity as a gamer. Customize your Gamertag, create your own Xbox Avatar, and bring together everything that matters to you in your Gamer Profile. Getting rewarded for doing what you love…what could be better? 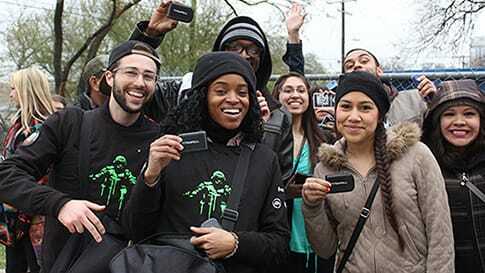 With Microsoft Rewards, playing games, watching movies, and having fun on Xbox Live means real rewards in your pocket. With everything from Rewards Credits to exclusive prizes up for grabs, sign up today and let us show you how much we appreciate your dedication. Have a gift card, prepaid card, or promotional code? Click here to enter 25 digit code. 2. Initial set-up, updates, and some games and features require broadband internet; ISP fees apply. Online multiplayer for Xbox One requires Xbox Live Gold (sold separately).